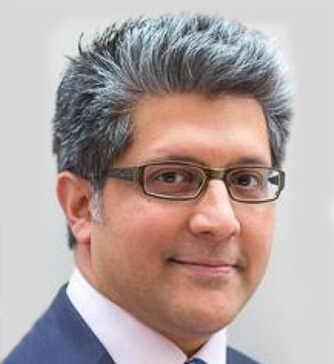 Dr Rahman is a Consultant Gastroenterologist at UCLH and Honorary Clinical Senior Lecturer at UCL. He studied medicine at the Royal Free Hospital School of Medicine and obtained his PhD studying the immunopathogenesis of inflammatory bowel disease from UCL. He is a luminal gastroenterologist with subspecialty interests including inflammatory bowel disease, intestinal failure & clinical nutrition and therapeutic colonoscopy. He also regularly sees patients with irritable bowel syndrome, radiation enteropathy, constipation, diarrhoea, bloating and anaemia. He remains actively involved in under/postgraduate teaching and clinical research at UCLH/UCL, regularly presents at national and international meetings, and has multiple high impact peer-reviewed publications.